Filter Disc plays an important role in filter products, because its shape and size are varied, and it can be adapted to various specifications, filters and filters of various shapes. 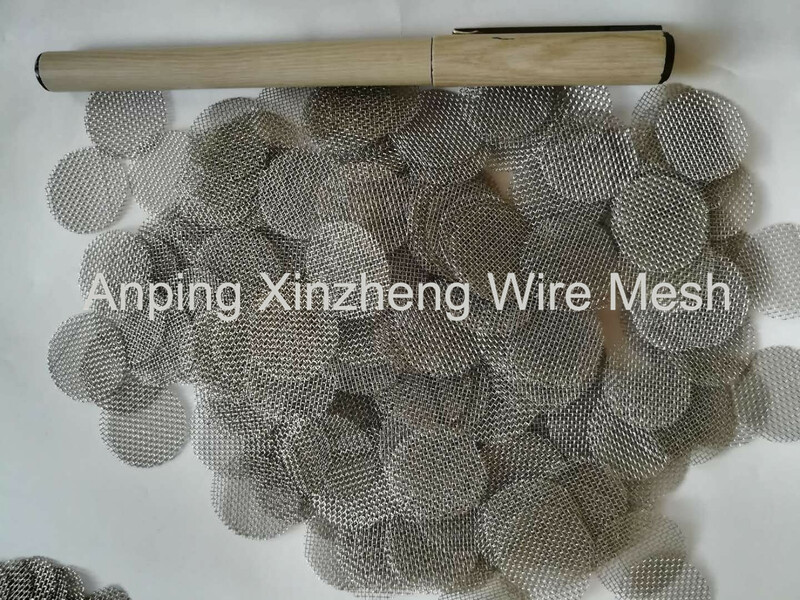 In general, the filter is made of Stainless Steel Mesh Woven Mesh Products, plain weave, twill weave, stainless steel Dutch weave mesh and so on, which can be applied to different filter density. 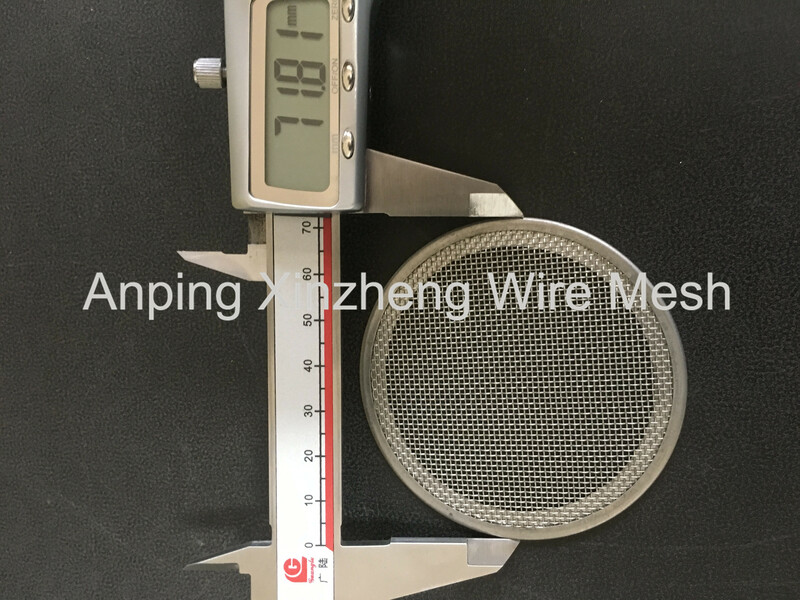 At the same time, we also can manufacture the disc filter in Crimped Wire Mesh, Expanded Metal Mesh and Perforated Metal Mesh. 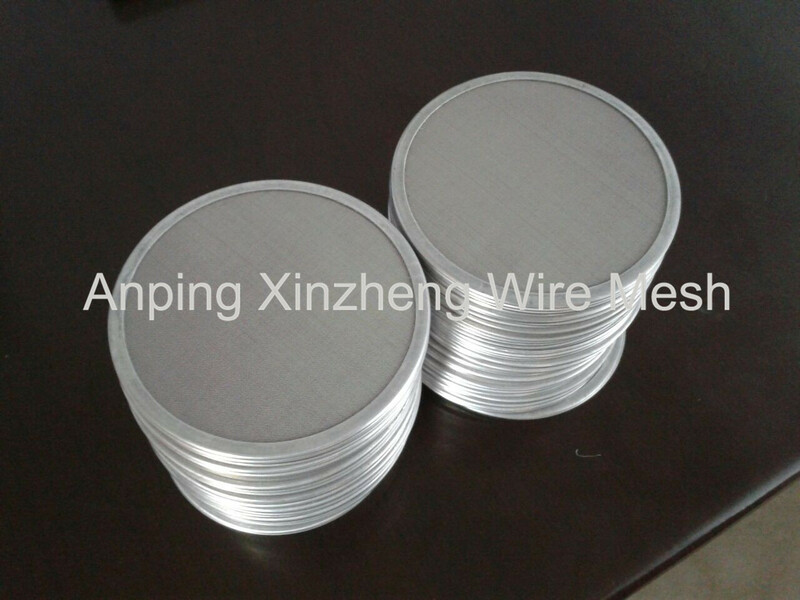 Looking for ideal Filter Mesh Discs Manufacturer & supplier ? We have a wide selection at great prices to help you get creative. All the Crimped Filter Disc are quality guaranteed. We are China Origin Factory of Stainless Steel Disc Filter. If you have any question, please feel free to contact us.